Not all glasses are created equal when viewing the solar eclipse. 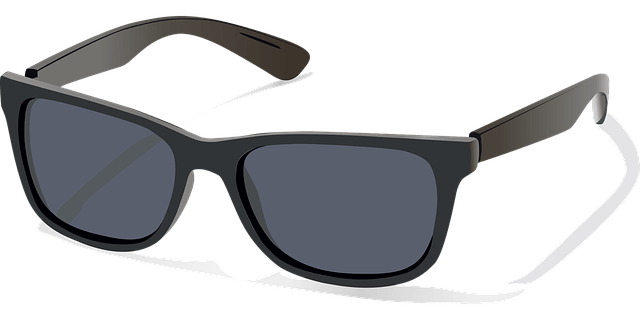 Make sure you are buying from a reputable vendor because Eye Safety is extremely important when viewing the Sun. American Astronomical Society has come up with a list of tested and approved vendors for viewing the eclipse on August 21st, 2017. Before using any glasses, be sure to inspect them for scratches, tears, puncture holes or any damaged areas. Throw out any glasses that aren’t in optimum condition. Never let kids view the eclipse unattended. Do not remove or put on your glasses while looking at the Sun, look away first. For more information on proper gear and procedures for looking at the Sun, visit The American Astronomical Society. Unfortunately, some solar glasses sold by Amazon have turned out to be unsafe, and they have issued a recall. If you purchased any of them, do not use them. You can return them or just throw them out. Don’t risk the health of your eyes. Looking at the eclipse with improper glasses can cause permanent damage to your eyes; blurred vision or blindness. Stay safe and have fun viewing this once in a lifetime event!